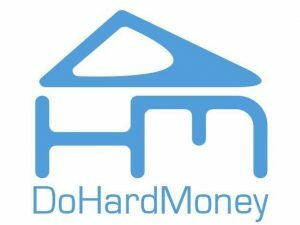 Do Hard Money is a hard money and private money lender, providing short-term funding for real estate investors. They have been in business since 2008. They work with investors of all experience levels. Rates range from 1.25% to 1.5% per month and they’ll lend up to 70% LTV and ARV, with a minimum of $75,000 ARV. They have an A BBB Rating based on 39 positive reviews, 2 neutral reviews, and 4 negative reviews; and 28 total complaints in the past 3 years. They had a customer complaint in Ripoff Report, and mixed positive and negative customer experiences in Reiclub Forum. Work For Do Hard Money? Claim This Page.